Comfort Plus Shoes & Footwear has one of the largest custom orthotics labs in the Kansas City area. We design and create custom-made orthotics and shoe modifications at competitive prices. We can also make basic repairs to your shoes, including Birkenstock repair. 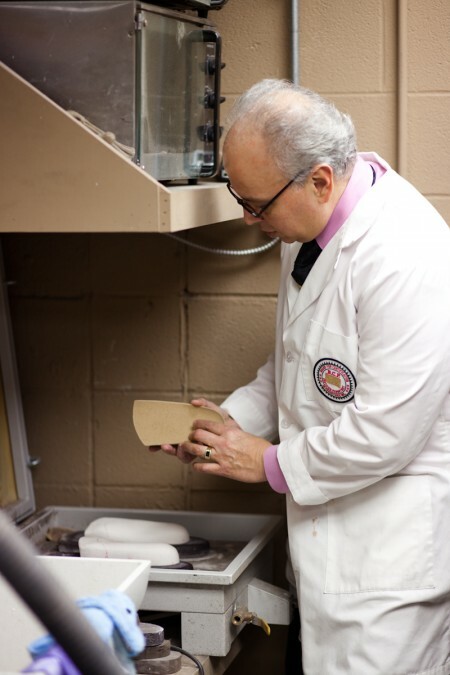 Have questions about orthotics and shoe repair? Call us at (913) 451-4494 or visit our store.